Fact or fiction? 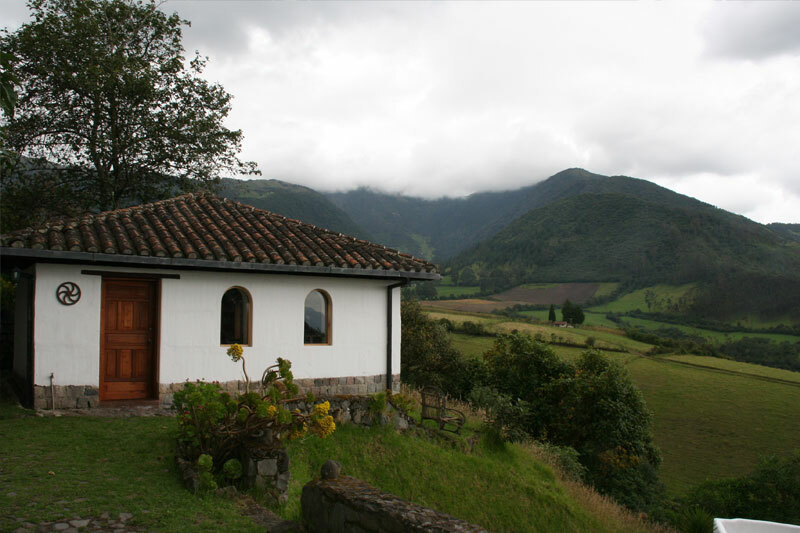 One of the things I am asked most often is which parts of the story came from my personal experience in Ecuador, and which parts are fictional. There are really three parts to that answer: place, people and ceremonies. Place. Otavalo is a beautiful area with a character all it’s own—mountains with legends behind them, scrubby trees, and gorgeous flowers. And there is an energy there that I hadn’t felt anywhere else I had previously traveled. It has a lot to do with the wonderful people of the area, to be sure, but this is where I first appreciated my own personal connection to the earth and her many gifts. 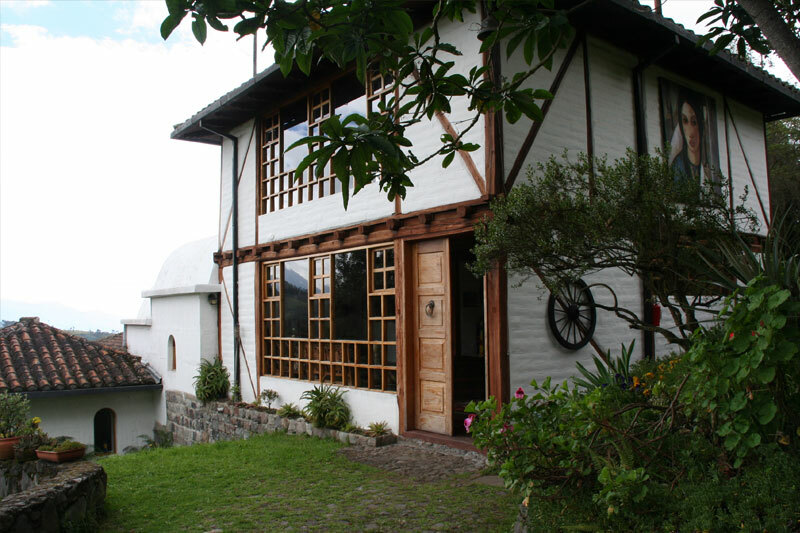 I stayed in a beautiful little inn that was the inspiration for Casa Munay, although there were some critical details I needed to change in service to the story. But it had a wonderful roundhouse, and was, in fact a short hike away from a waterfall that was a source of much inspiration in the book. People. I went to Ecuador with a group of friends, and we were welcomed at every turn by the incredible people of the area. They seem to have a quiet strength, a grounded energy that I believe has a lot to do with their reverence for Pachamama, as they call Mother Earth, and their belief that we are on the planet at her pleasure, not the other way around. This was a new way of thinking for me, and one that continues to impact my thinking about my particular place in the world. 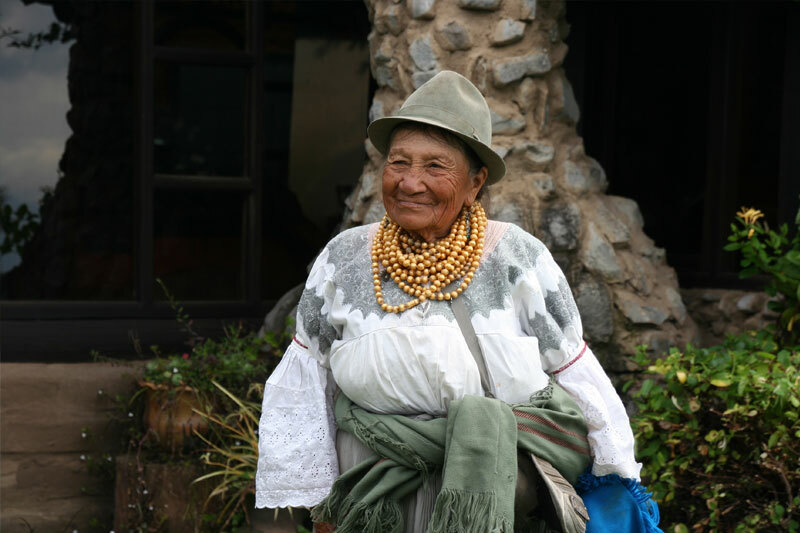 My favorite shaman that we met there was a wonderful woman named Mama Concha. She welcomed us into her home for a full day and it was immediately clear that she carries within her both the wisdom of an elder and the joy of a young girl. While she was my inspiration for Mama Rosita in the book, all of the details of Mama Rosita’s life, her family and her particular role in the community were entirely my fabrication. 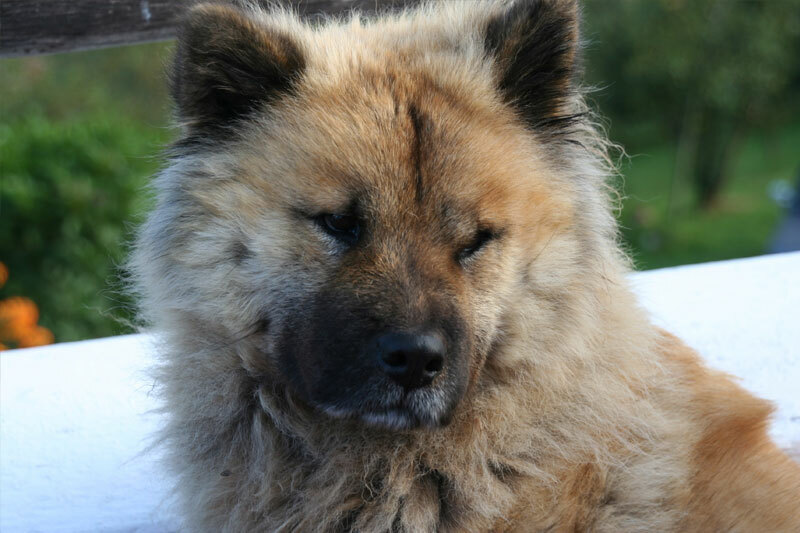 Chi Chi is one of my favorite characters in the book, and is based on a dog that did live in the inn where I stayed. MeMe (pronounced may may) was both gentle and incredibly smart and tended to show up just when one of us needed a nuzzle. And she did know how to get to the waterfall! Ceremonies. Let me just stay straight out that, yes, I was spit on! 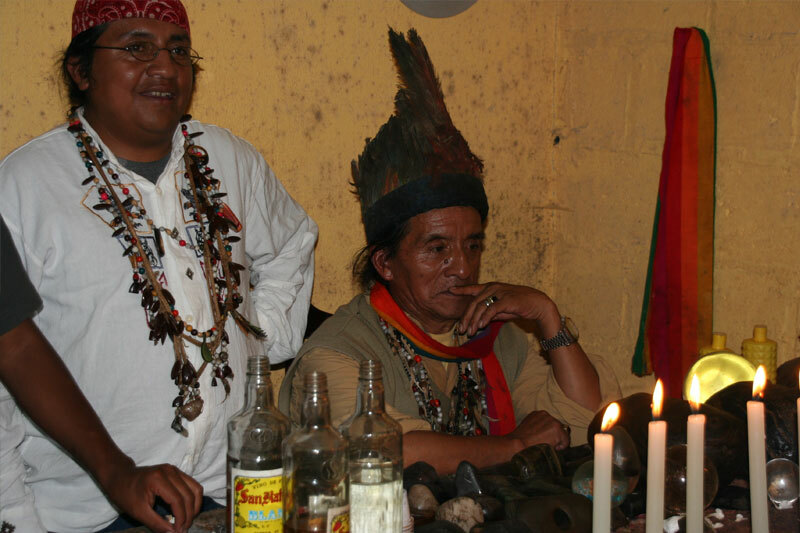 Like the characters in the book, it was the first ceremony that I experienced, and it is rather shocking, when I think back on it, that I didn’t turn tail and refuse any further interaction with shamans! On the other hand, it was a great wake-up to the fact that I was in a different place with an entirely different set of rules around “normalcy” and I was the guest. I also trusted my friend who promised that there would be good to come out of what seemed like such and odd ritual. She was right.